Started: circa 7 years old. 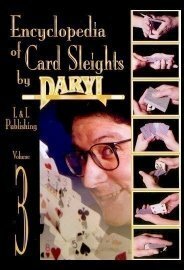 Born as Daryl Martinez, professionally known as just Daryl and later he changed his name to Daryl Easton. 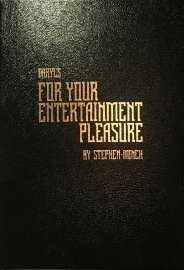 On February 24, 2017, Daryl was found dead, before a scheduled performance, in his dressing room at Hollywood’s Magic Castle. 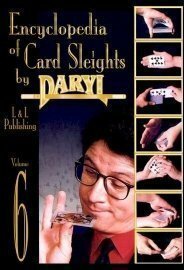 World Champion Magician, Daryl, is internationally acknowledged as “The Magician’s Magician”. 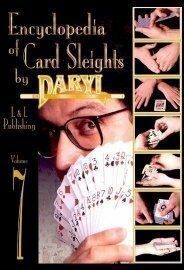 He is much sought after, world-wide, as a Professional Performing Magician, Lecturer and Keynote speaker. 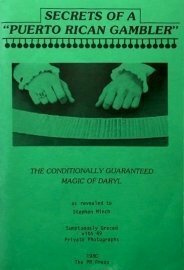 He has invented magic for many famous TV magicians and brings you some of the finest, most practical magic in the world. We filter out the bad magic for you (and sadly there is a lot of bad magic available online these days!) to bring you only the magic we personally believe in. Every item you will find on the daryl.net web site has been thoroughly tried and tested and is of performance quality. We will not waste your time or money with impractical or overpriced items. Our content is honest and original and we strive to gain your trust by consistently providing you with magic of only the highest quality in both manufacture and effect! Maximum impact at reasonable prices. We believe that life is too short to watch bad magic! We want to provide you with a safe, comfortable shopping experience where you will feel confident in both the quality of the products you purchase and the service you will receive. Our customer service is friendly, efficient and always willing to offer help or advice on any of our products. Got a question? 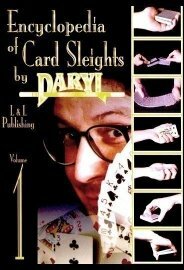 We are only ever an e-mail away magic@daryl.net and are happy to answer your questions. 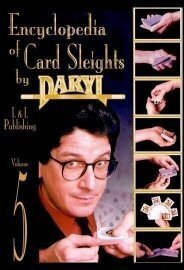 Daryl is a World Champion, first place FISM Gold medal winning, close-up magician with over 40 years of experience in both performing and selling the finest magic in the world. 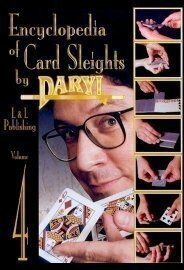 Daryl performed as a headline act at Caesars Palace in Las Vegas for seven years fine tuning his already encyclopedic knowledge of magic. 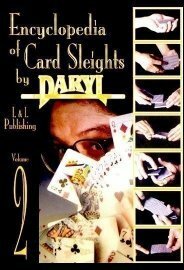 Daryl has performed literally thousands of shows for audiences as diverse as the Witch Doctors on the South Pacific island of Vanuatu to the movers and shakers of the political world at the Presidential Ball in Washington, D.C.
Alison has a degree in Theater Arts (Sp.Hons) from the University of Birmingham in England. 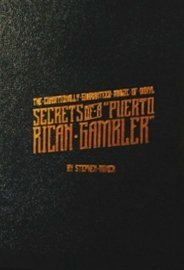 She joined the company in 1998 and brought with her a wealth of experience of both stage and close-up magic, having performed for many years on cruise ships worldwide, in hotels in Japan and London, as a trade show performer in the high tech industry and as both a magician and actress in several professional theater productions in the UK. 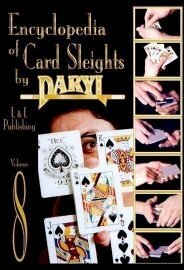 Daryl, Alison and our entire team are committed to providing you with excellence in magic!